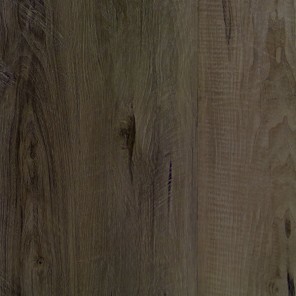 Hand Scraped Smoke Hickory 5"
Need more than just a sample piece? Give us a call, or Email Now to place your order! 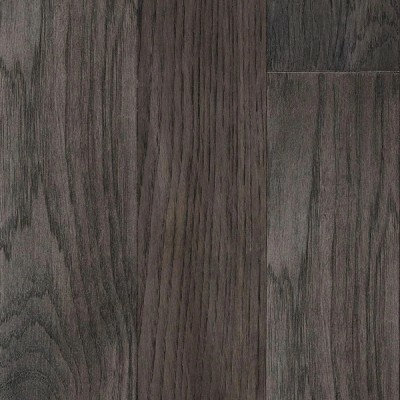 Add style and distinction to any floor, with Skyline Floorscape's Hand Scraped Amaretto Birch. This floor features a click & lock connection that allows for quick and easy installation - Perfect for a weekend DIY project! Quality you can count on - With a 35 year finish warranty, this flooring can easily endure decades of use. Artisanal texture - Every plank of this floor is carefully hand scraped by one of our craftsmen, further enhancing the classic appeal. 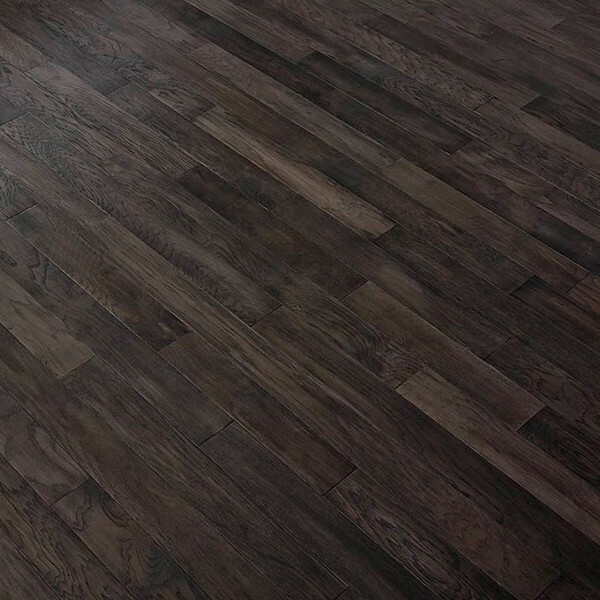 Premium finish - Featuring a deep, rich Amaretto stain and a durable Aluminum Oxide top-coat, this floor gives a timeless look to any interior space. 84" (Random Length) Random length flooring is flooring that comes in boxes or cartons made up of varying plank lengths. This gives the floor a natural look and prevents patterns during installation, efficiently maximizing all of the lumber used in milling. What is tongue & groove construction? 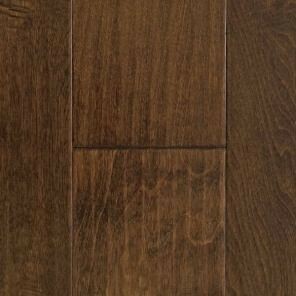 Tongue and groove is the type of joint construction on wood flooring planks that allow them to easily fit together. One side of the plank has a projection called the tongue while the other side has a groove to match. The panels are laid flat with each tongue fitting into the groove next to it. This allows the planks to interlock seamlessly across the floor. 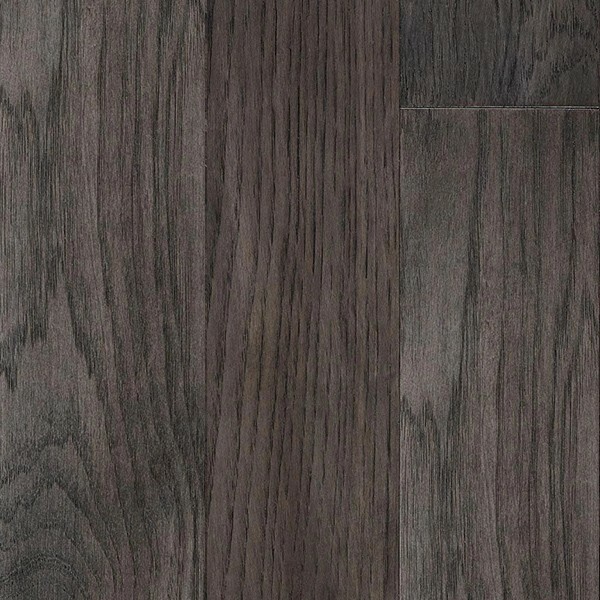 Tongue and groove flooring can be installed in either a glue down, nail down or floating method. 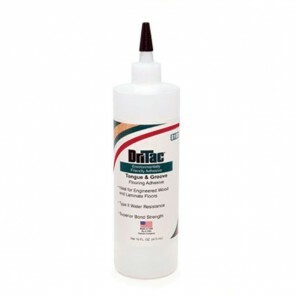 If floating tongue and groove, a seam glue is used to adhere the tongue and groove together. 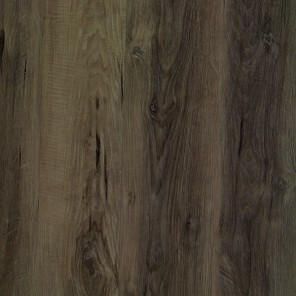 Engineered hardwood planks are essentially a sandwich consisting of a specific species of wood on top (generally 1/16” - 1/8”) with a high quality plywood core or high-density fiberboard bottom (HDF). They often come in a click and lock or tongue and groove construction that can be easily floated over your subfloor as well as glued or nailed down. 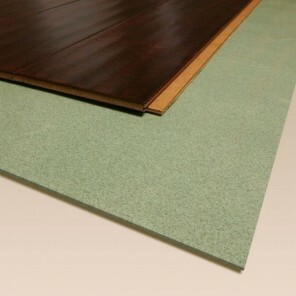 Engineered floors need about 2-3 days to acclimate in the room/home prior to being installed. What are the benefits of an engineered floor vs a solid floor? 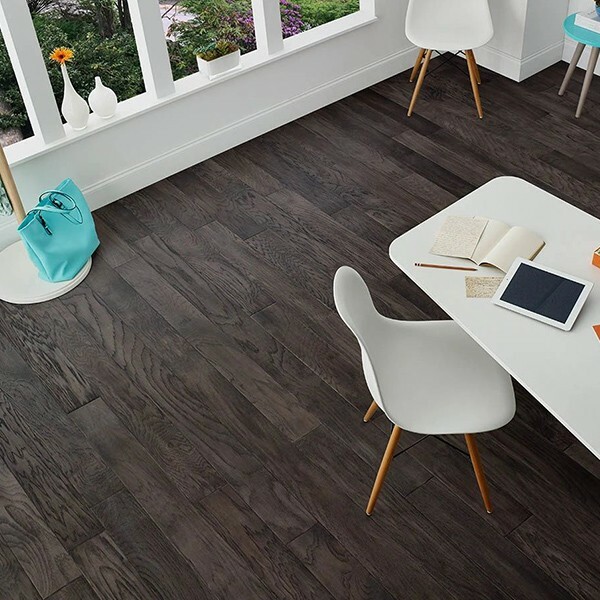 Both types of flooring have their pros and cons, so we always recommend speaking with one of our flooring professionals first to determine what fits your needs and style best. Engineered can be installed both above or below grade as engineered flooring is less susceptible to moisture and expansion, versus solid wood floors which can only be installed above grade as they are one solid piece of wood and can only sustain a certain amount of moisture before expansion and movement becomes an issue. Another benefit to Engineered hardwood is they can be installed in almost any fashion. You can glue or nail both engineered and solid hardwood flooring when it comes time for installation, but you can also float engineered floor over most subfloors (as we discuss later a very DIY friendly and cost effective form of installation). This is because engineered floors often come in a click and lock or tongue and groove construction which allow for easy installation and locking. Solid floors take more time to acclimate as well, which if time is an issue for installation, becomes an important factor. 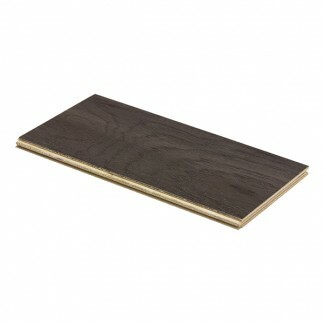 Engineered hardwood takes about 2-3 days of acclimation in your home prior to installation whereas solid is 2-3 weeks. What are the benefits of an aluminum oxide finish? 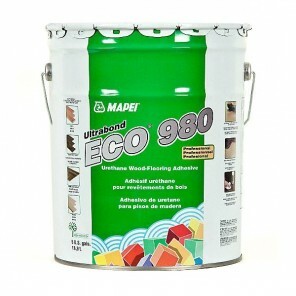 One of the most popular finishes today, Aluminum Oxide (Urethane) finishes are considered the most durable. 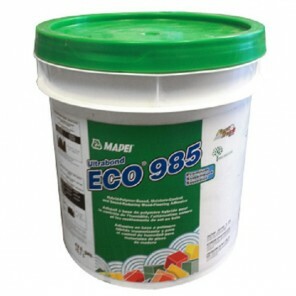 Urethane coating creates a plastic-like shield that is extremely scratch resistant. 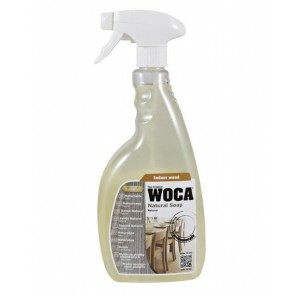 Everyday wear or damage is generally contained to the finish and rarely to the wood underneath. 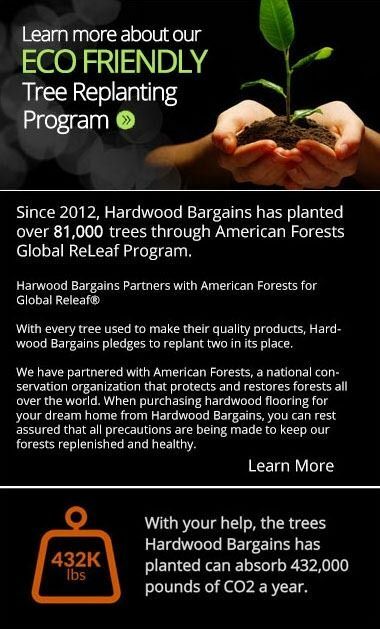 Though often considered a little harder to repair than Oil finished floors, Aluminum Oxide finished hardwoods are some of the most durable floors you can buy. How can this floor be installed? Floating floor installation can be done on almost any sub floor (wood, OSB, concrete, or even existing floors). The term floating refers to the fact that the planks do not need to be nailed or glued down. Floors that can be floated come in a click and lock or a tongue and groove construction. 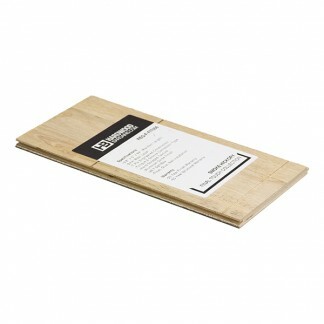 You need to purchase a wood seam glue that will resist moisture and hold the flooring together. 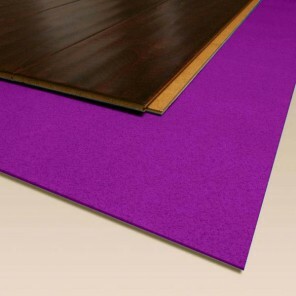 A protective pad or underlayment is generally place underneath a floating floor to limit the transmission of sound when walking and as a protectant against moisture. 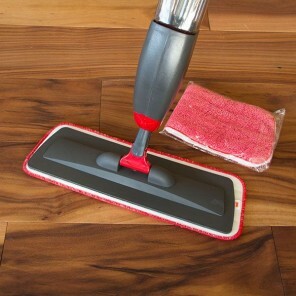 Glue-down installation process is when the floor is glued to the subfloor using a special flooring adhesive. From a do-it-yourself standpoint, this is generally considered the hardest of the installations and requires a high skill level. 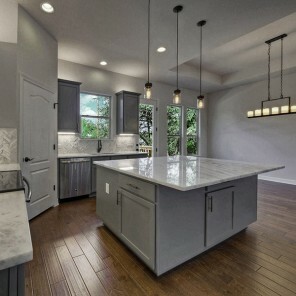 As with with nail down, it is best to have a professional installation crew execute this if you decide to go this route for installing your floors. 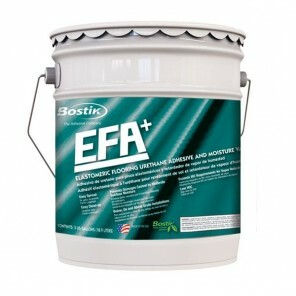 There are many types of glue that can be used but it is important to get a high quality, waterproof flooring adhesive. Nail down installation is the process of securing the floor to the subfloor with either nails, staples, or flooring cleats. This method requires significant equipment and a professional installer is generally recommended for these types of installs.